The American Academy of Arts & Sciences posted a brightly-colored graphic that belies the bad news it illustrates in, “Danger Signs for the Academic Job Market in the Humanities?” It tells us what we already know: it’s harder and harder to get tenure-track jobs in the humanities. There are fewer and fewer faculty positions for PhD holders in the humanities, yet there is no apparent slow down in the production of PhDs. The pool of candidates stays steady (or increases as the “leftover” candidates from previous cohorts stay in the market). This is partly because the current faculty depend for their jobs upon the PhD-producing machine. This could mean that the faculty in your PhD program have a vested interest in you not finding out that the available jobs are steadily shrinking. But if you look beyond what your department is telling you about your future (i.e. “it will be the same as our past and present” ha! 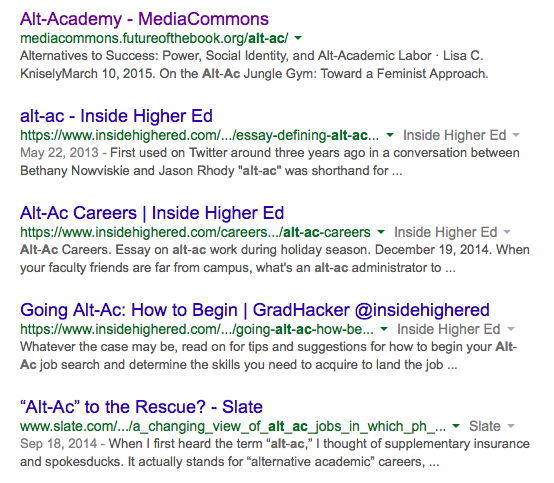 ), it’s increasingly common to read about alt-ac (alternative careers in higher ed–usually administration, where there still seems to be money) and post-ac (careers outside academia) pursuits as one way to go after finishing a PhD. These are careers worth serious consideration if for no other reason than the fact that there simply aren’t enough positions in academia to employ all the PhD holders in the humanities. This is especially true if you have domestic or geographic limitations. Here’s that cold hard reality: there are one or two serious hot shots in most fields who every campus wants–those two people in your field might be able to be particular about living in trendy metropolitan areas and securing a position for their partners. So please don’t put your life on hold as you wait to see how the job search & tenure process all play out–it’s not worth it; there’s no payout for doing so! Nobody is ever going to thank you for sacrificing love and family on the altar of academe. And hitching your wagon to the star of academia is almost guaranteed to leave you heartbroken and/or barren–metaphorically, if not literally. So live your life and build your career around it. Whether you decide to pursue a career within higher ed or in the alt-ac/post-ac market (or both–see this post on The nuts and bolts of going on the academic and nonacademic job markets at the same time), to secure employment it is no longer enough to have a PhD. Everybody applying has a PhD! You need a PhD + 1. Establish the niche research & publishing agenda that you’ll build your career upon. 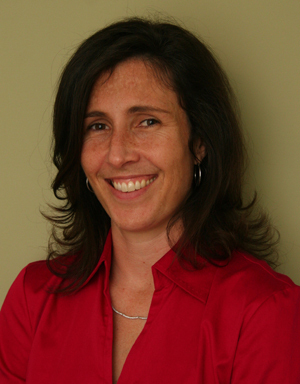 If you can establish yourself as the leader in one particular niche area of research & publishing, you will only need a few pieces before you are invited as the expert to publish–and having that publication ball rolling before you go on the market makes you a lower-risk candidate for a tenure-track position than that all those PhDs who have yet to publish. Nobody likes a rocky tenure proceeding less than your department. This means you need to publish now. 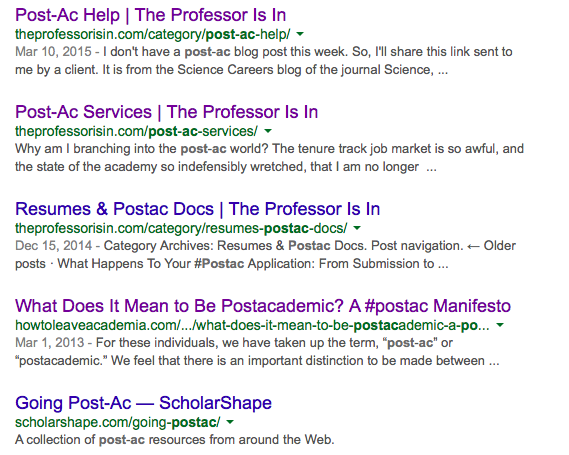 Before you apply to academic jobs, establish your publishing record. It shouldn’t be the quantity you need for your third-year review, but a piece or two will show that you have what it takes to cut it in academia–and that you won’t create any problems for the department when they’re trying to push your tenure case through. Add a sub-discipline that allows you to work in a broader field. This is almost the opposite of the above. Show that you can work in broader fields of expertise than just your dissertation topic. Be interdisciplinary. Work with experts in other departments, programs and centers while you’re still in grad school. Add a sub-field that is clearly up-and-coming, but that those already established within your field don’t feel entirely comfortable with. Add a certificate or other deep experience in pedagogy. Teaching colleges have tenure-track positions. These aren’t the R1 jobs your R1 faculty are pretending are out there by preparing you almost exclusively for a future as a research & publishing scholar first & foremost. These are 3 and 3 teaching loads where you have to work closely with students (while also managing to do some research & publishing). If you like teaching and want to pursue tenure-track positions at teaching colleges, find a way to develop an expertise in that area before you’re on the job market. Develop skills that allow you to prepare students for their futures. I ran a minor program in Spanish for the Professions at UNC-Chapel Hill. And former grad students who taught in that program tell me all the time that it helped them secure faculty positions. More and more campuses are embracing the reality that the humanities curriculum will have to adapt to survive–and that means explicit career prep for students. My colleague at the University of Illinois, Urbana-Champaign, Ann Abbott, hears similar feedback from former grad students about teaching in the community service learning courses in her department. Increasingly, campuses want someone with the traditional PhD in the humanities who can also connect with students and make the curriculum relevant to their professional lives. For the most part, the previous generations of faculty have not developed these skills so they need to hire others who have. Depending on the field, I’m sure there are many other “+1” areas of expertise PhD students could develop. The key is to identify yours as early as possible and pursue it relentlessly even as you complete the traditional work that all the competition will also possess.